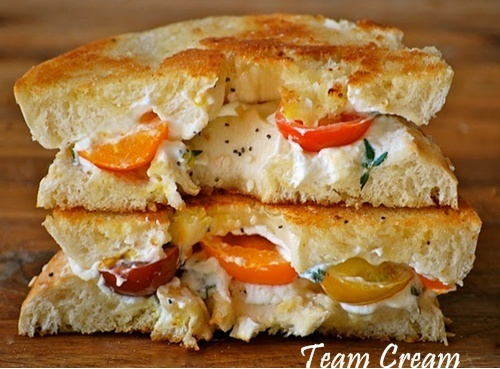 The Story of the Unusual Grilled Cheese. Well, it another Friday and I can't wait to jet out of the office. I've had enough work for one week. Don't get me wrong it has been very productive week and now all I want to do is relax with my kids and Hubbykins. So have a great weekend everyone. But before I go, here is something to sink your teeth into. 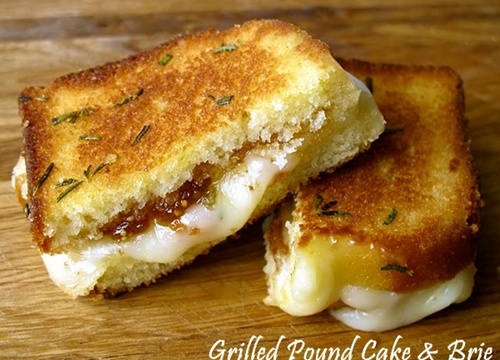 Now if you’re anything like me then you'll love anything that's grilled cheese. 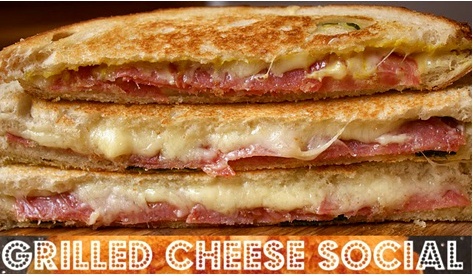 If so you'll love and adore The Grilled Cheese Social that provides all the necessary instructions to do just that. 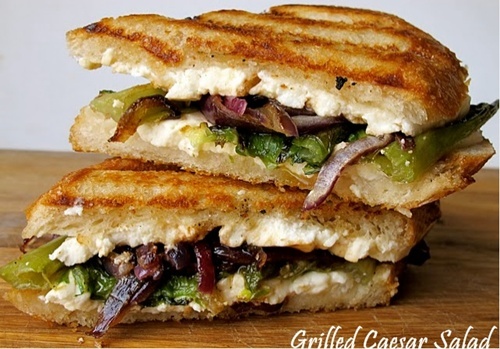 Written by MacKenzie Smith, the blog features all sorts of new (and delicious) takes on the classic grilled sandwich, and includes step-by-step directions and ingredient lists. 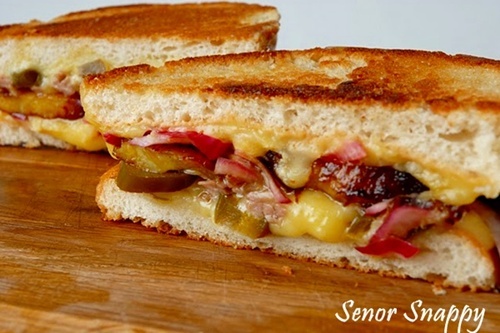 Some of my faves are “The Little Boy Blue” sandwich; “Pizza Party Grilled Cheese.” and the Mexican “Señor Snappy” recipe which includes jalapeños, roast pork, red onions and guess what plantains...YUM. Check out this blog, but be careful if you're counting calories and watching your BMI (Body Mass Index) closely. 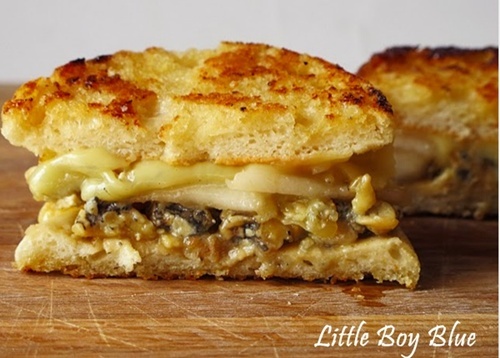 No matter how you like it, there’s a grilled cheese something out there for everyone! This is so evil Lisa! I'm starving now! oh cruel world - I am on a diet (countdown to bikini time!) otherwise I would have gone and whipped up one of these delicious babies right now.